AcreTrader is democratizing access to the attractive agricultural real estate market by allowing investors to acquire shares of farmland starting with as little as $1,000. FAYETTEVILLE, ARK. (Mar. 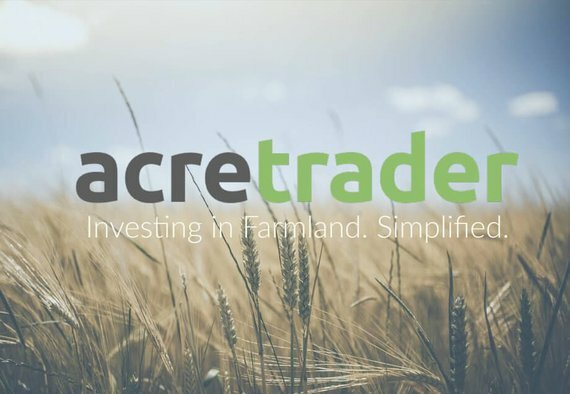 5, 2019) — AcreTrader, a farmland investing company, officially launches its platform for investors today at AcreTrader.com, allowing individual investors to participate in farmland ownership through a first-of-its-kind online portal. AcreTrader has developed enterprise-class technology to eliminate the barriers to entry traditionally associated with owning agricultural real estate. Using proprietary software and processes, AcreTrader identifies farmland and subjects each parcel to a rigorous review before deciding whether it should become an offering on the website. By employing aspects of the crowdfunding model approved under the JOBS Act of 2012, AcreTrader allows investors to buy shares in individual farms for as little as $1,000. AcreTrader takes care of the ongoing management and administration for each farm acquired. Each share is expected to receive annual cash payments from the farmers renting the land. In addition to this passive income, the underlying value of each share is expected to grow over time as the price of land increases. According to data from the National Council of Real Estate Investment Fiduciaries, the combined annual return of U.S. farmland investments averaged 11% to 12% since 1990. Importantly, this investment performance was achieved without using debt, resulting in a much lower volatility profile than comparable assets like commercial real estate. Despite keeping a low profile while the site was still in development, Malloy and the team at AcreTrader have already received significant interest, closing their first farm offering in February – a leveled rice and soybean farm in the Arkansas Delta. AcreTrader was founded by Malloy, whose previous experience includes investing for a long/short equity fund and serving as a Managing Director for Stephens, Inc., a large private investment bank. 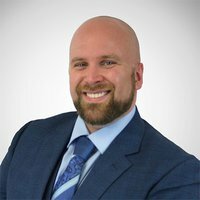 Alongside an experienced internal team, he has assembled a board of advisors who together have decades of experience in financial services and agriculture, managing billions of dollars of revenues and investments. About AcreTrader AcreTrader is an investment platform that makes it easy to own shares of farmland and earn passive income, starting with as little as $1,000. 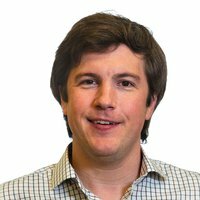 Founded in 2018, AcreTrader aims to provide transparency and security to investors, while eliminating the friction and headaches traditionally associated with owning land - handling all aspects of administration and property management, from insurance and accounting to working with local farmers and improving soil sustainability. For more information on how to become a farm investor or to sell your farm through AcreTrader, please visit https://www.acretrader.com.